We’re billboarding at BIG HOLLYWOOD. 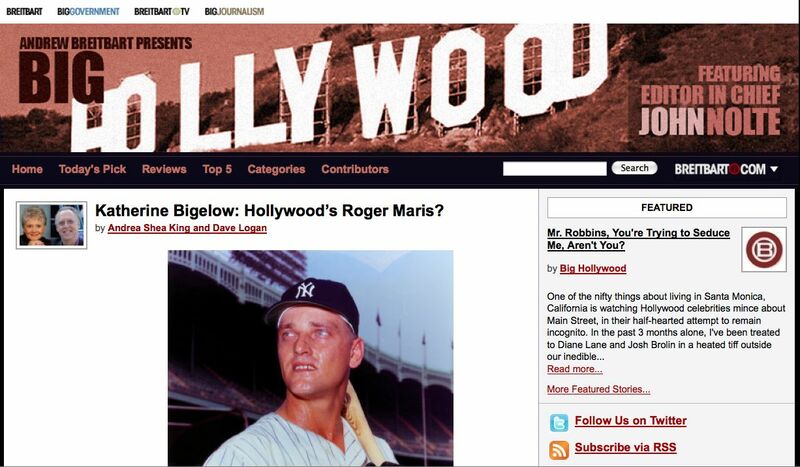 Will “The Hurt Locker” director Katharine Bigelow be the next Roger Maris? Head over and read all about it!